These AWS Certified Solutions Architect Associate practice tests are patterned after the latest exam format and updated regularly based on the recent actual exam. 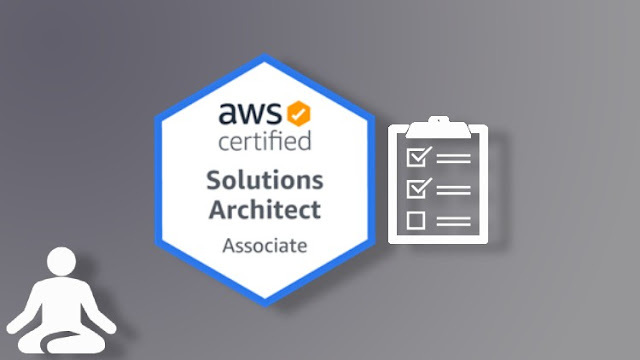 The AWS Certified Solutions Architect Associate ( SAA-C01 ) is consistently among the top paying IT certifications, considering that Amazon Web Services is the leading cloud services platform in the world. Earn over $150,000 per year with an AWS Solutions Architect certification! This AWS practice tests course for the AWS Certified Solutions Architect Associate certification will help you to pass the exam and gain the exam specific knowledge. These AWS practice tests simulate the actual certification exam and ensure that you indeed understand the subject matter. Many experienced IT professionals spend weeks in reading official online AWS documentations to pass the exam but still, they get failed because the exam asks situational & scenario-based long questions with multiple choices which becomes difficult to answer if you have not prepared for such questions. 455 Superior Questions - 76 premium questions in each of the 6 Practice Tests. Detailed Explanations with Trusted Resources Reference Links, diagram & videos - our answer keys at the end of each set have full and detailed explanations plus complete reference links so you can check and verify yourself that the answers are correct. Regular Updates - We keep our eyes on exam and your feedback to keep updating the questions & required explanations on regular basis to make sure the test contains latest topics covered which are actually asked in the real exam. Q&A Discussion Board with Responses from the Instructor - Q&A board gives you the opportunity to ask any question to the instructor directly and get answers for the same. Also, get updated about the exam which is posted by other students. Error-free Questions, Answers, and explanations - Extra precaution has been taken to make sure all the questions, answers and explanations with references are from official AWS documentations only including blogs, whitepapers, diagrams. We do not provide any third party reference as such resources might be unreliable. Test Reports - This shows your progress and suggests AWS knowledge areas where you need improvement. Mobile & Tablet Compatible - Practice anytime, anywhere - either on your computer or on your mobile or tablet/iPad. Prepared by an AWS Certified Solutions Architect - The creator of this practice tests has actually passed the exam. Money Back Guarantee - We are sure you will pass the exam on the first attempt but in case you fail and you have passed all these tests before your real exam, we will give your full money back - no questions asked. Determine how to design high availability and/or fault-tolerant architectures. 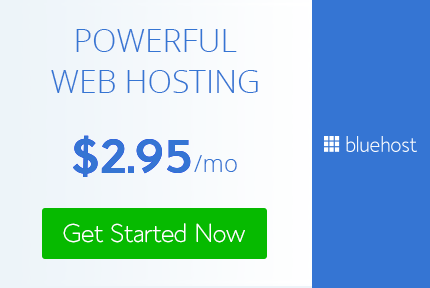 These domains include various important topics such as EC2, S3, Glacier, ELB, ALB, VPC, RDS, SWF, SNS and many more. Questions in this course cover all these in depth and once you refer to them you will not only understand the correct answers but you will also gain correct knowledge of these concepts. Please note that these practice tests are not a brain dumps but are similar to real exam questions. Amazon shuffles the actual exam questions with thousands of questions, it is nearly impossible to match what you can see here with the actual tests but the concepts will remain the same. The key to passing the exam is a good understanding of AWS services and this course will definitely help you in that. You may find many other AWS Practice Tests in the Udemy and most of them contain technical as well as grammatical errors that may cause a failure in the actual exam. The instructor has given huge efforts to create and publish these AWS practice tests and invested large number of hours to make sure that each and every question, its options, correct answer, and explanation is proper and does not contain any error to make sure you get the best out of this course. It is highly recommended to repeat taking these till you get 90% so you will gain confidence as your concepts will become clear. Please refer to the reference links provided in the explanation to understand the concepts as its important to gain knowledge on all important topics to be ready to face any conceptual question. Anyone who wants to take their salary + career to a whole new level with an AWS certification!